Various styles can be selected ,waiting for your inquiry ! Test Report Ou r p r oducts can pass the tests according to the EU and The Finish Legislation . According to customer's specific requirement ,we can make different testing items and send them to appointed test company . Factory directly price:much lower than the market level. C. OEM service:be customized as pictures or drafts or samples D. Material,color,size,logo and style are various for requirement E.
We mainly produce fashionable women&rsquo;s shoes including flat shoes, high heels, sandals, ect. We follow the market closely, produced a batch after a batch shoes which are welcome by national and foreign customers. 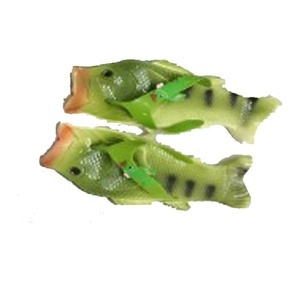 Our mainly market include North America, South America, North Europe, Western Europe, Australian , Middle-South Asia etc. 1 YRS Wenlin Wolan Trade Company Ltd. Shipping cost depends on the shipping ways / product weight and volume and your area . Because there is bank process handle fee, it would be a lot of money if you make twice transfer. we can offer the best price for you, Please feel free to contact us if you have any requests. Loading and delivery Factory is close to the port that saves time and sea freight. 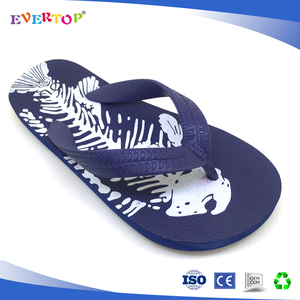 Factory Related Products Flip-Flops Flip-flops are young people's favourite kind of shoes. 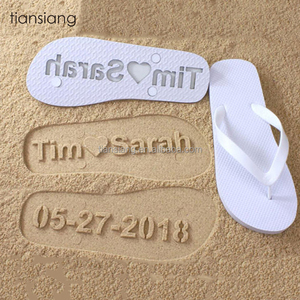 Slipper Due to convenience, comfort and health&#65292;slipper became a indispensable part in our lives Cotton-padded shoes Cotton-padded shoes not just to keep warm, but aslo for fashion. 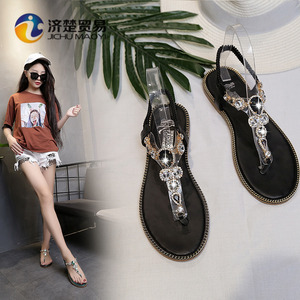 Alibaba.com offers 34,242 flop shoes flip products. About 39% of these are women's slippers, 5% are women's sandals, and 1% are sports shoes. 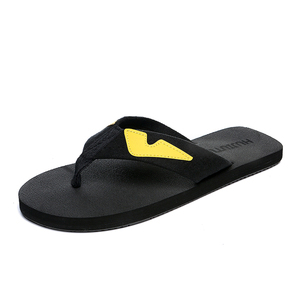 A wide variety of flop shoes flip options are available to you, such as leather, rabbit, and polyester / cotton. You can also choose from sandals, casual shoes, and living room furniture. As well as from free samples, paid samples. 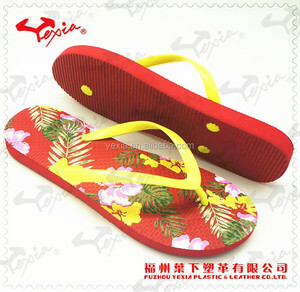 There are 34,242 flop shoes flip suppliers, mainly located in Asia. The top supplying country is China (Mainland), which supply 100% of flop shoes flip respectively. 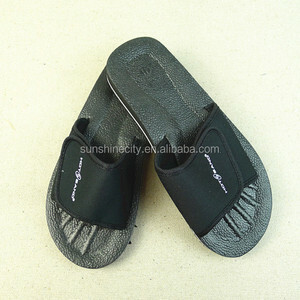 Flop shoes flip products are most popular in North America, Western Europe, and Africa. You can ensure product safety by selecting from certified suppliers, including 3,275 with BSCI, 3,075 with ISO9001, and 1,646 with Other certification.